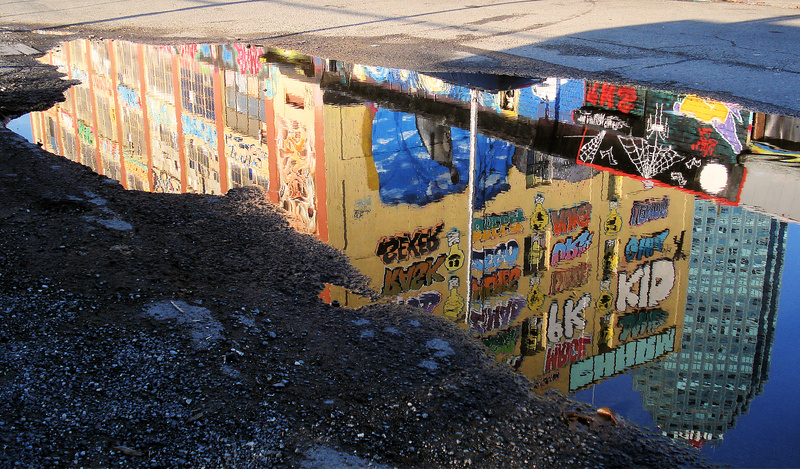 The 5Pointz family continues to morn the loss of their building in Long Island City. In an interesting twist, Lara Logan, the evening’s host, was dropped from the program and replaced by Scott Pelley of CBS News—presumably because of her leave-of-absence from 60 Minutes, over its recent ‘Benghazi’ story. 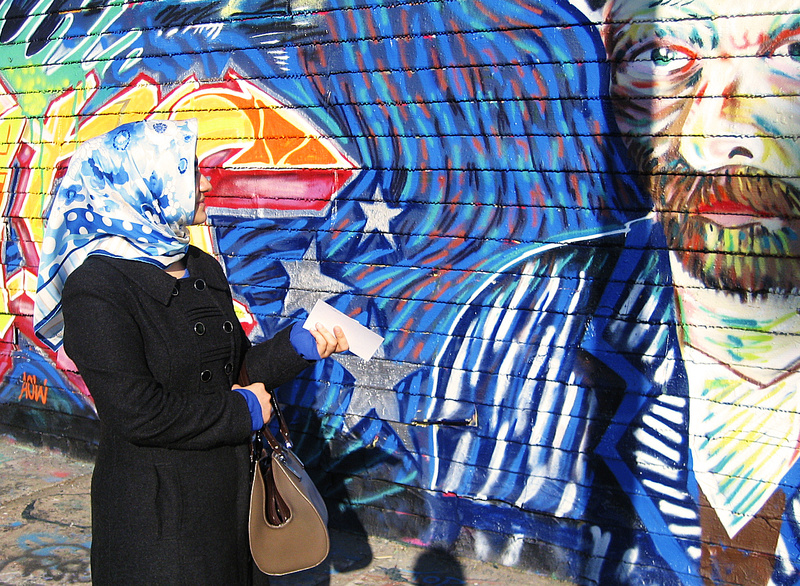 During the last year Ms. Logan has questioned the U.S. government’s version of reality in Afghanistan and Libya. Various people we spoke with, including CPJ officials, said they didn’t think it would be appropriate for CPJ to protect/defend Ms. Logan. 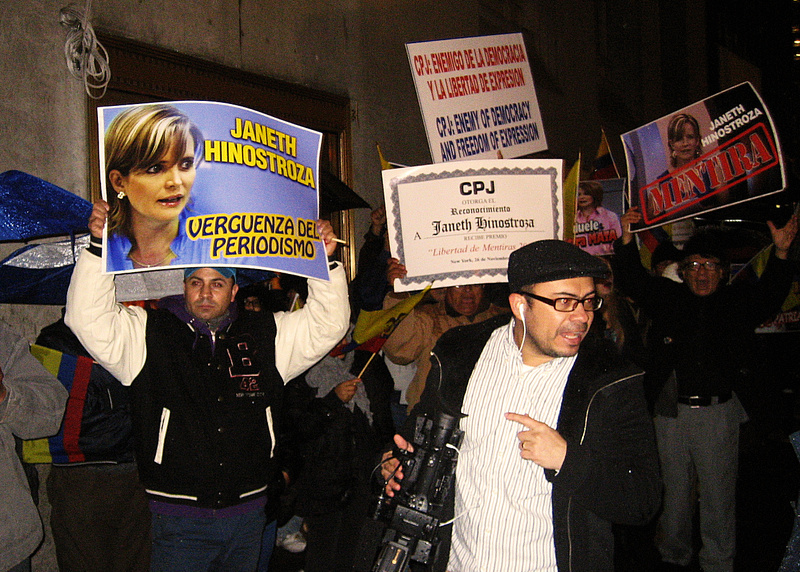 Additional drama came from Ecuadorian protesters, outside the Waldorf, upset that their countrywoman Janet Hinostroza was getting a CPJ award inside. Some Ecuadorians (including journalists) we spoke with said that she was a shill for the U.S. government and her activities were undermining their country. 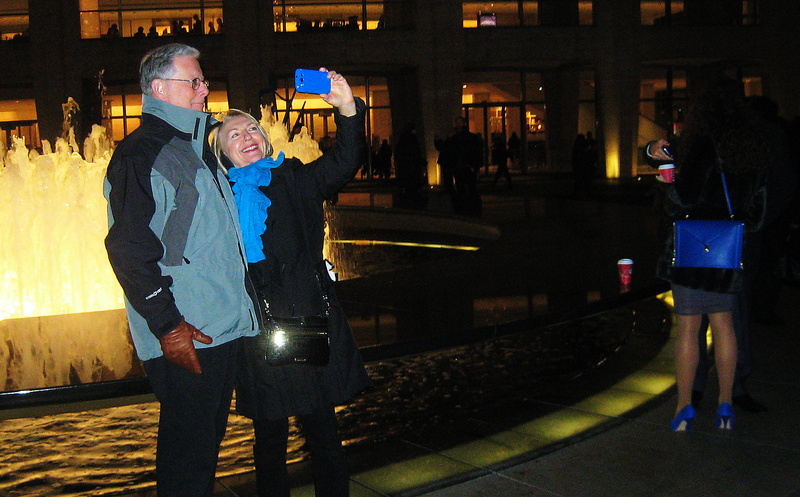 In 2012 Ms. Hinostroza was forced to take a leave-of-absence from a show she hosts in Ecuador. LE Observation: With institutionalized government (and news organization) deception, and widespread personal disorientation—the truth is harder to come by, and the journalism needed for society to flourish is rare indeed. 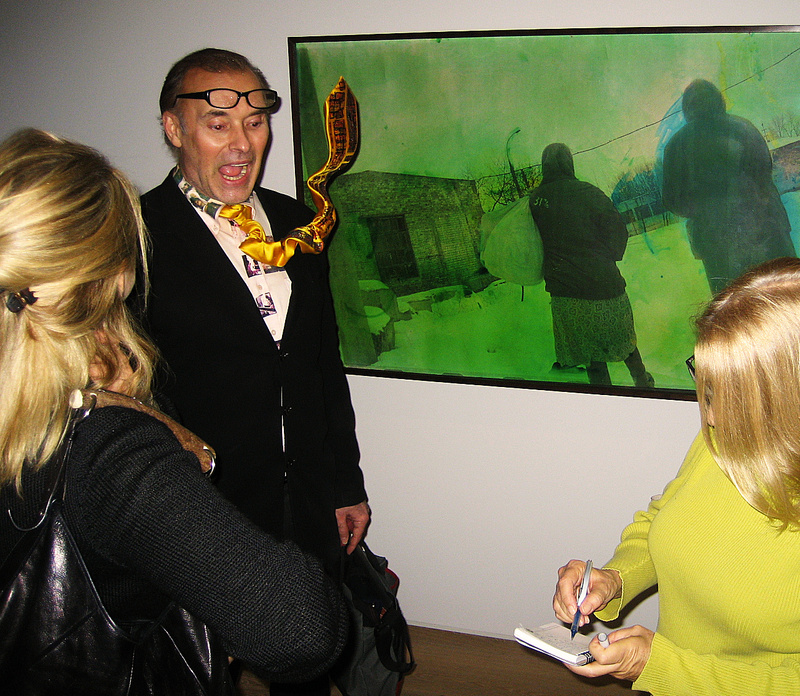 Boris Mikhailov: Four Decades opened last night at Dominique Levy in NYC. 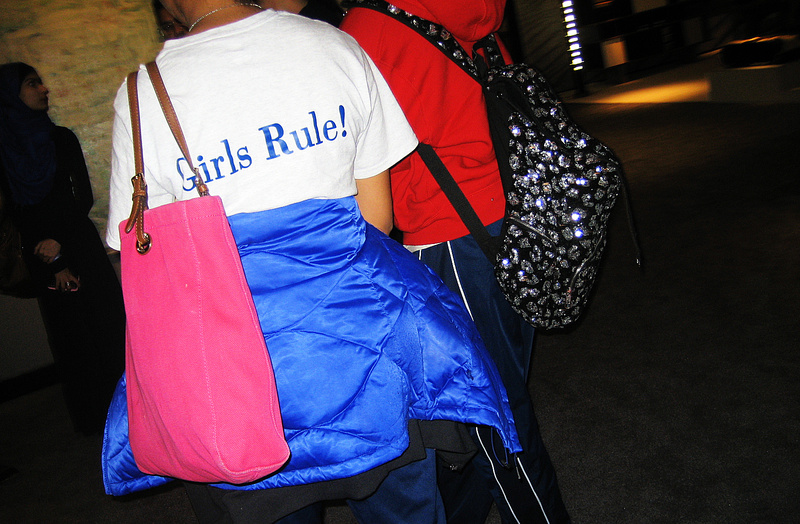 It runs through Feb. 8, 2014. 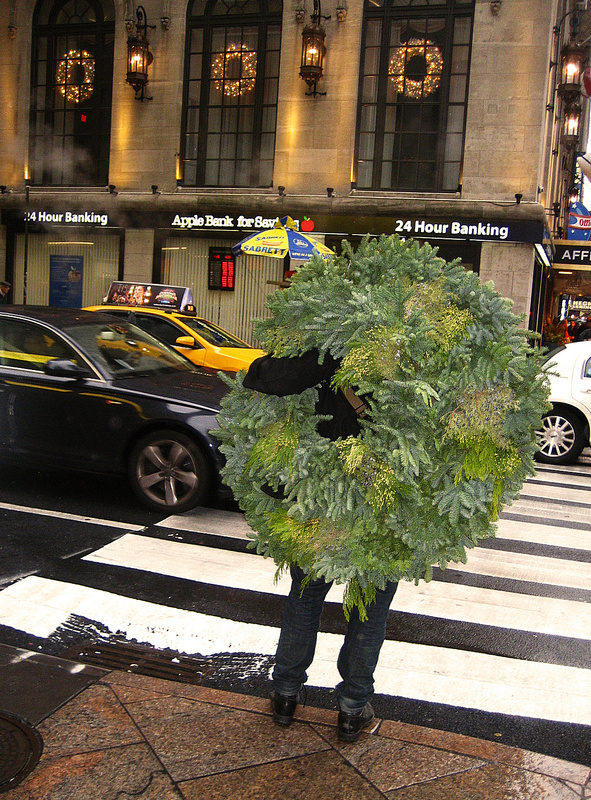 Mr. Mikailov is a photographer from Ukraine. The exhibition offers commentary on Soviet utopianism and Post-Soviet dystopianism. In reflecting on the Modern project, and the idea that there are good and bad forms of emptiness, Mr. Mikhailov told LE that “good emptiness needs to replace bad emptiness.” We agree. When the ego is pulled back inspiration can enter. 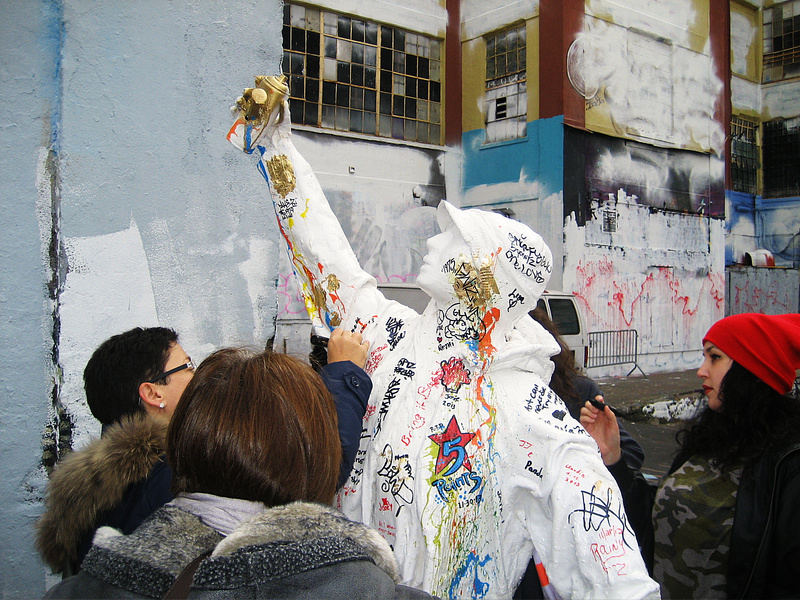 Some NYC street artists gathered today at 5Pointz to mourn the white-washing of the building. LE Observation: One of the legacies of Camelot is the notion that one can live a double life and be ok — ‘you can cheat on your spouse and still be a good president.’ Even with his many infidelities, JFK did manage to do the right thing in ending the Cuban Missile Crisis. 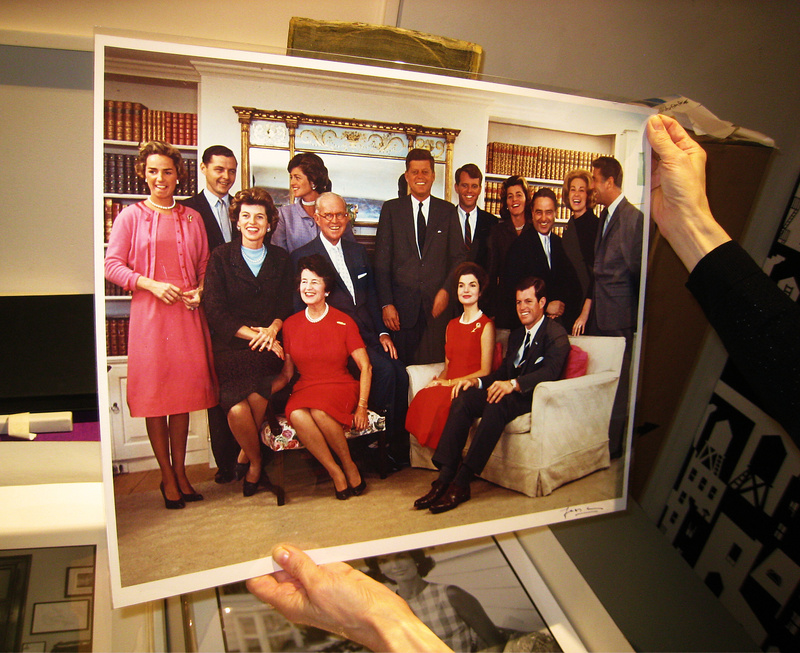 And yet, in the end, it was most likely his and his family’s sins of the flesh, as well as Sinatra’s egoism, that got President Kennedy killed. The public-private criminal cabal, that coalesced around the Kennedy assassination, continues to thrive in the U.S. today. 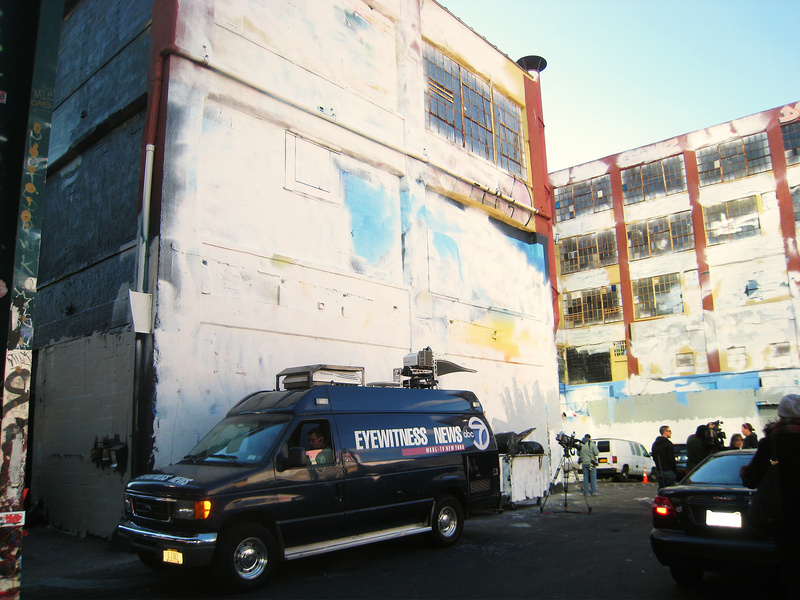 The 5Pointz crew awoke today to find their graffiti exhibit space had been whitewashed by the building’s owner, Jerry Wolkoff. Mr. Wolkoff is intent on demolishing 5Pointz and replacing it with two luxury high rise apartment buildings — after a 20 year arrangement that allowed graffiti artists to legally tag and work out of the building. 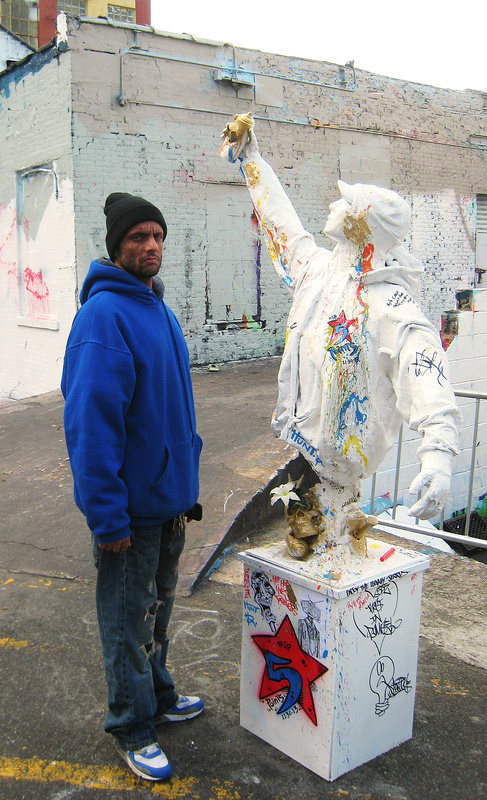 LE Observation: While operating within his legal rights, the owner’s actions are destroying something very special that has developed at 5Pointz over the years, which he himself helped to engender. Preserving the building as a graffiti landmark/museum/school could have been a win for everyone. If the building has to come down, perhaps it would have been better for the artists, themselves, to have painted over it. 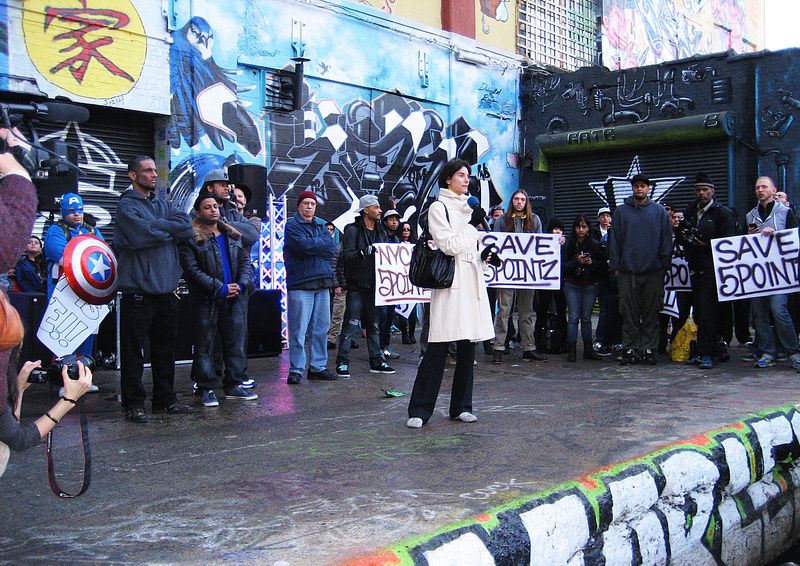 The artists of 5Pointz held a rally yesterday, hoping to garner additional support and signatures for a petition to Landmark the historic building in Long Island City that has long been home to their work. 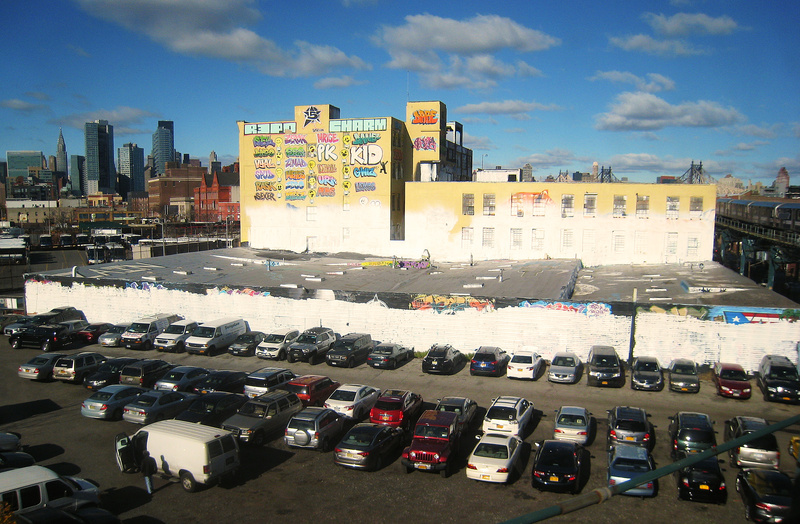 The building’s owner has city approval to replace 5Pointz with two high rise apartment buildings. Various speakers, addressing several hundred people at the rally, talked about what 5Pointz has meant to them and the community. LE Observation: Seeking to empower women and girls, activists can fail to understand cosmic unity and wholeness—and the real power that comes from participation in being. When men or women say: “I am King” — they alienate themselves from the source of being, and tend toward non-being. It takes a royal, spiritually mature, person to be able to freely serve others; in the gift of self we find our self. Today the ‘assertion of self’ — egoism, is replacing the ‘gift of self’ and society is diminished.